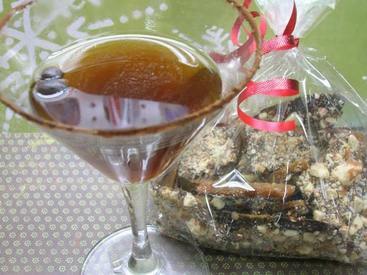 Today is National Almond Buttercrunch Day. As I was searching for some kind of buttercrunch coffee, I found this! The Espresso Martini! I am so happy! Thank you search engines of the internet! With the 4th coming up, I really wanted something that would be delicious and keep me awake and having fun all day into the evening fireworks show!